Toy Terror Time Limited ‘KEITORA TT’ Print! Gooey Ghostie Slime Green by Kelly Denato! Katatsumuri ‘Geisha Snail’ by Jon-Paul Kaiser! Chris Ryniak Releases New Octopup Print! 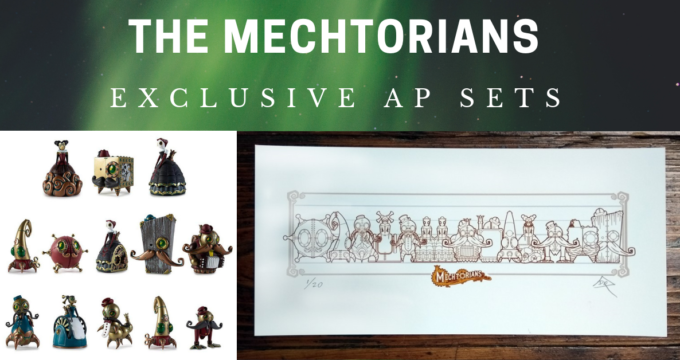 JPK ‘King of Mischief’ Sylvan AP + Print Set Available 4pm Today! 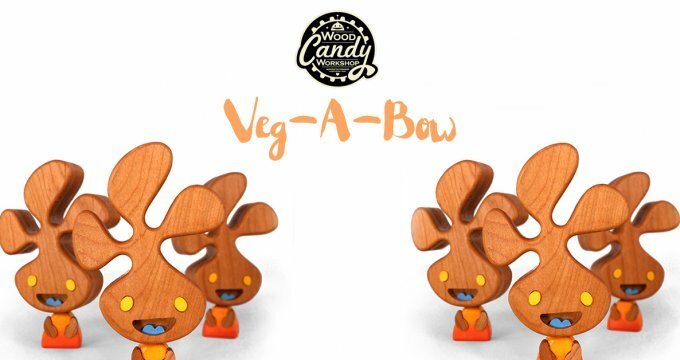 Paper & Plastick Celebrate National Donut Day with Launch of New Toy Series! Exclusive Crystal-Jade Vaughan 3A Print at ToyConUK! Exclusive Konatsu at ToyCon UK 2015 with The Hang Gang! TTC ReIMAGINED Series One @ ToyConUK 2015! Sturnbrau Android APs and Mini-Prints by JPK! HAPPY CHRISMAHANUKWANZAKAH TO ALL! from Trampt Giveaways Included! More Ace Details on The Toy Chronicle First Birthday Bash!